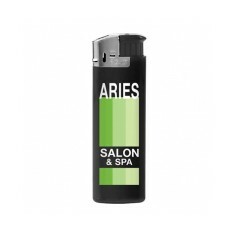 Spark up for a cigarette or light those scented candles for your next bath, personalised lighters come in handy for everything from candle lit dinners to starting your bonfire. 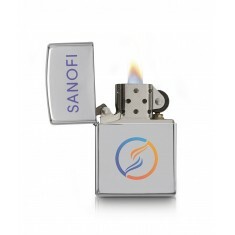 Branded lighters are an incredibly handy product that are sure to keep your message in front of clients for months, if not years. 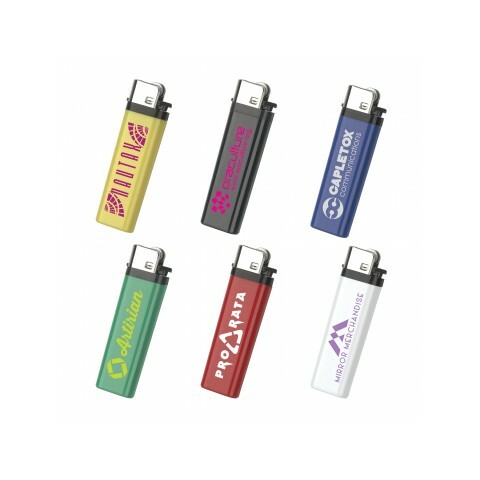 Our range of standard plastic customised lighters make excellent giveaways for pubs, clubs or restaurants. 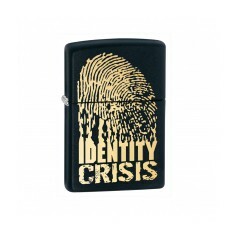 On the other hand, we offer a variety of Zippo customised lighters which are outstanding corporate gifts and premium handouts or custom printed BIC lighters if you're looking for high quality plastic ones. 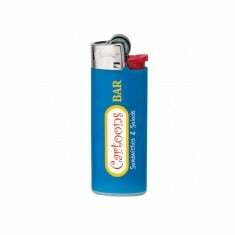 So whether you’re sparking up a fire for your camping trip or lighting up a cigar, make sure your clients are doing it with a promotional lighter that is customised with your design. 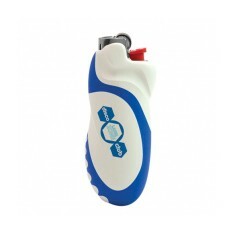 Whether you need a custom printed Barbeque Lighter to get the steaks going or a corporate gift for your high end clients, we have a great selection to choose from. 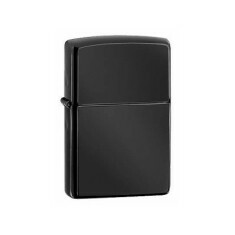 When you’re really looking to impress clients, try our promotional Zippo Brushed Chrome Lighter. 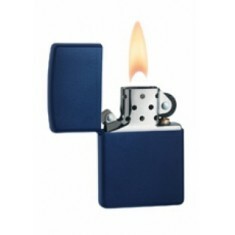 Not only does this product come directly from the Zippo retail quality range but it is also windproof and comes with a lifetime guarantee! 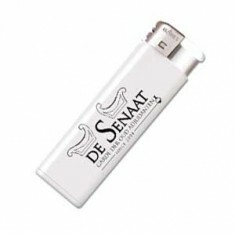 Laser engraved with your design for a high end and permanent branding, this lighter will not only impress your clients but could potentially be the only one they use from then on. 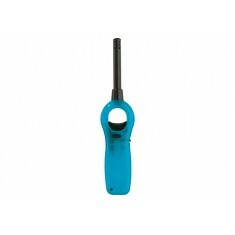 Ready to set your promotions alight? Give our sales team a call today or use our quote basket to get started. Slim design. Refillable. Mix & match product colours. UK stocked. 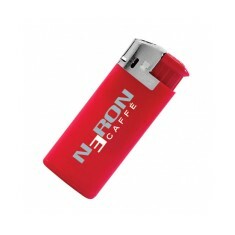 Refillable lighter available in 6 colours. Child resistant. Tough plastic. Refillable. Child resistant. Controllable flame. Push button activated. 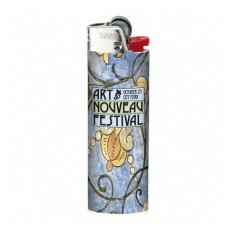 This official Zippo lighter looks great when printed with your design. 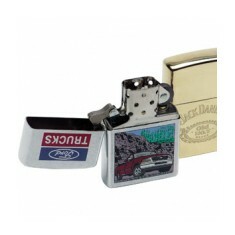 With a ..
High polished brass windproof Zippo lighter with lifetime guarantee. 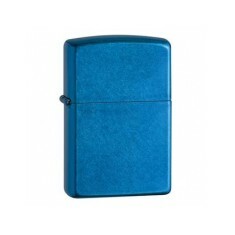 Official Zippo lighter with mottled blue finish. 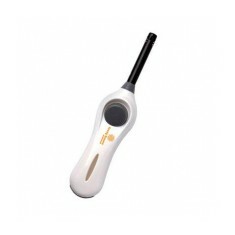 Can be laser engraved or prin.. 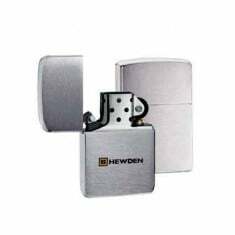 Put some fire behind your brand with our personalised Official Zippo lighter. ..